Offering you a complete choice of products which include 3 doors wooden wardrobe, bedroom wardrobes, children cabinet, steel locker almirah, steel wardrobe almirah and metal steel cupboard. 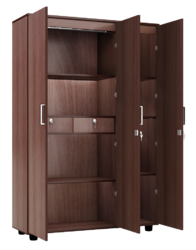 We are leading manufacturer of Wooden Wardrobe - 3 Doors. 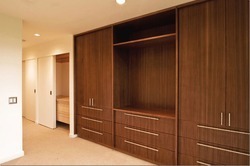 We are leading manufacturer & supplier of Bedroom Wardrobes. 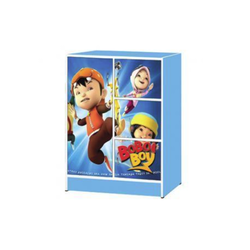 We are leading manufacturer of Children Cabinet. 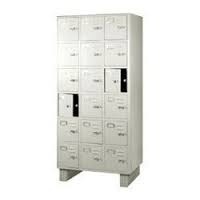 We are leading supplier of Steel Locker Almirah. 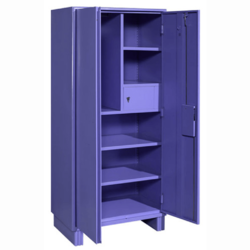 We are leading supplier of Steel Wardrobe Almirah. 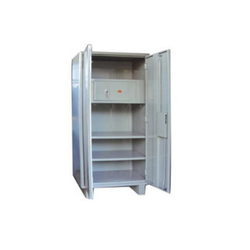 We are leading manufacturer & supplier of Metal Steel Cupboard. 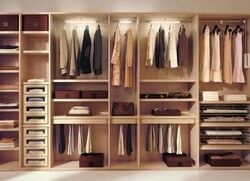 We are leading supplier of Custom Made Wardrobes. 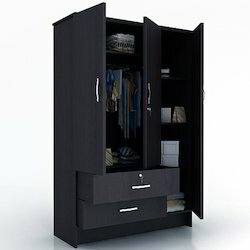 We are leading supplier of Bedroom Storage Cabinets. 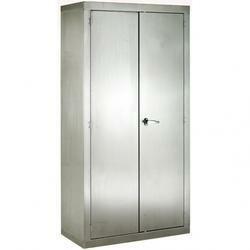 Looking for Steel Cupboard ?